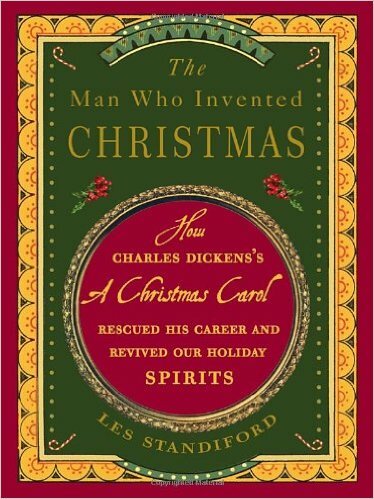 “Stories as captivating as any of the novels I have written. See more on the Water to the Angels page. 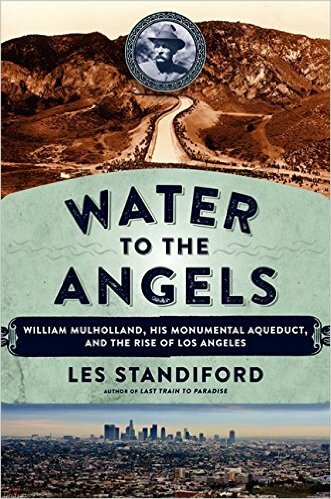 The story of the building of the Los Angeles Aqueduct, the largest public water project ever created, and the true tale behind the fictional film masterpiece Chinatown, featuring the exploits of one of the most important pioneers of the American West. 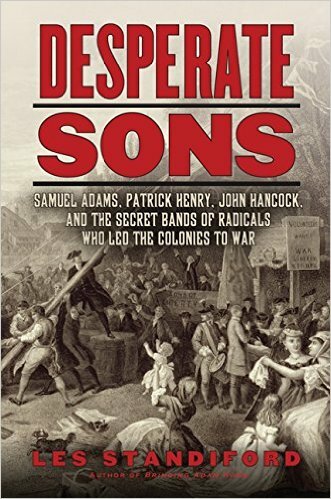 (2012) The first book-length treatment of the political and economic crises that prompted a secret society of American citizens into actions that incited the Revolutionary War. 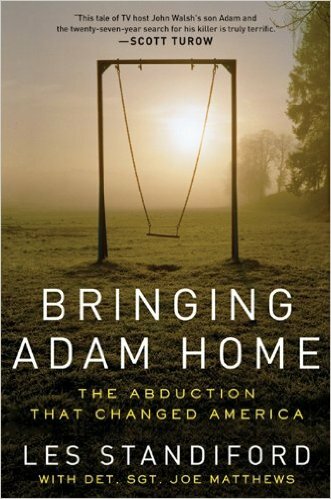 (2011) The story of the nearly three-decades-long investigation that led Detective Sergeant Joe Matthews to finally solve the mystery of the abduction and murder of Adam Walsh, son of citizen crime-fighter John Walsh and his wife Reve’. A New York Times Best-Seller and a Wall Street Journal #1 True Crime Best-Seller. Now a major motion picture! Learn more here. A New York Times “Editors Choice” and a New York Times Best-Seller. 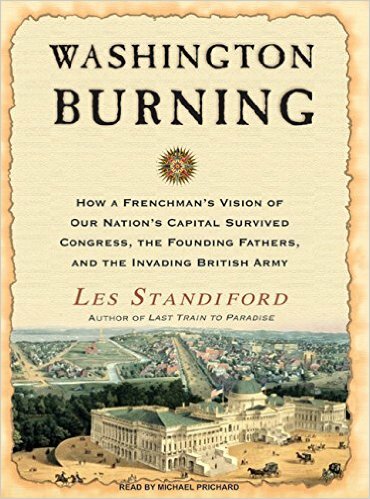 (2008) The story of how the nation’s capital rose from nothing, championed by an unlikely coalition between the nation’s first president and eccentric French genius Pierre Charles L’Enfant, the man who designed the city precisely as it stands today. The tale reveals the hard fought battle that nearly tore the country decades before the Civil War erupted. 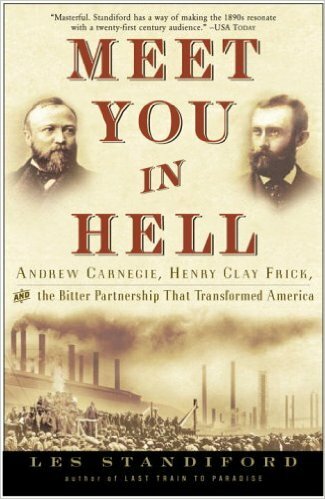 (2005) The story of the most successful, most fractious, most momentous business partnership in American Gilded Age history, with its climax the bloody Homestead steel strike that would change the industrial landscape for ages to come. 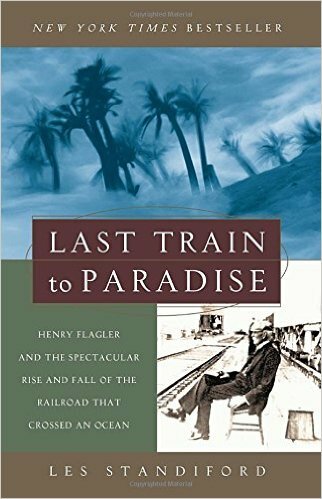 (2002) The unparalleled story of the building of the 153-mile-long Oversea Railway from Miami to Key West from 1905-1912, a project dubbed “Flagler’s Folly” when it was announced and later termed “The Eighth Wonder of the World” when it was completed. Susan Orlean, author of The Orchid Thief, said “the book captures an era, the Florida landscape, and the very human dream of doing the impossible.” The Chicago Tribune called it “A terrific story…truly irresistible.” A New York Times Best-Seller and the “One Read” choice of more than a dozen public library systems. 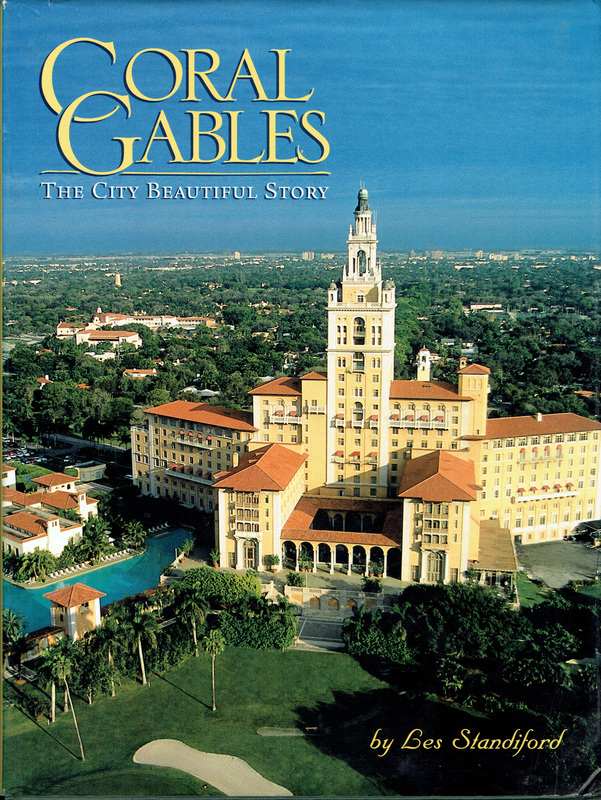 (1998) A lushly illustrated history of one of the most carefully planned and executed communities in the nation, including a biography of the city’s visionary, idiosyncratic founder, George Merrick. (1997) A wide array of Miami images in coffee-table format by master Florida photographer Alan S. Maltz with accompanying text by Les Standiford.